Evening of inspiration has come about in London again this year, and yes you guessed it, Outlandish are gonna be there as well as other artists like Kareem Salama. All you British people better buy your tickets!!! 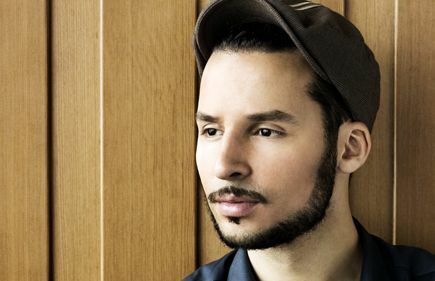 Waqas Ali Qadri posted a new video to his official myspace site, recording a song featuring danish singer/songwriter Steffen Brandt from rock band TV2. Isam B will perform live among other artists Monday, January 21th to launch SANGENS �R 2008 at a concert hosted by actor Marie Askehave. On behalf of all our members @ The Outlandish Forum, Elmoro4Life.com would like to wish you, your friends and family a very Happy New Year!